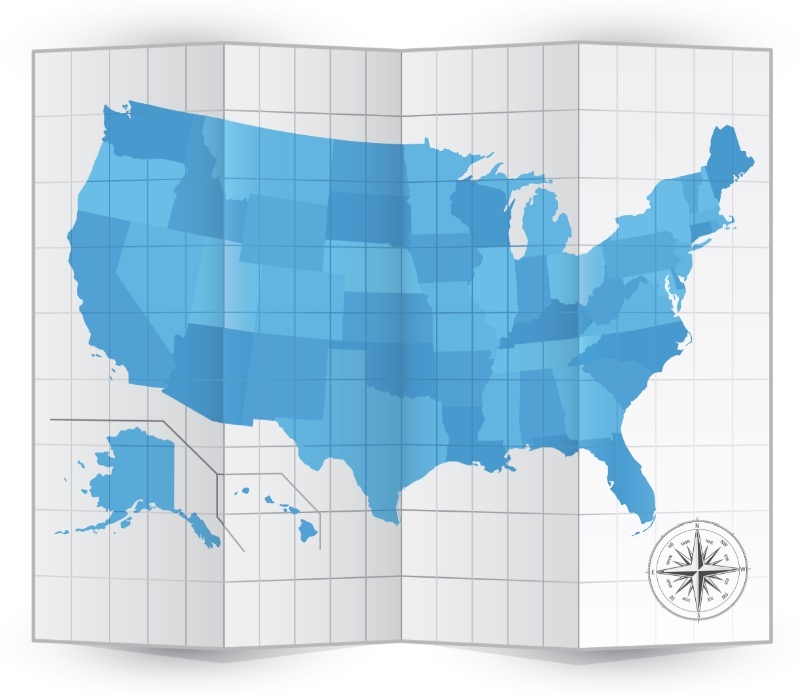 The BRR 50 State Noncompete Chart has been substantially updated to reflect numerous developments in statutory or case law since the last draft, as well as clarifications of existing laws. Click here to get the latest version. Please note that the chart has been revised through yesterday, August 23.